Valentine’s Day is coming. Although, we celebrate our love all year long, it’s great to celebrate our love with our closest family members on Valentine’s Day, especially if it involves a smile and big hug from our kids. 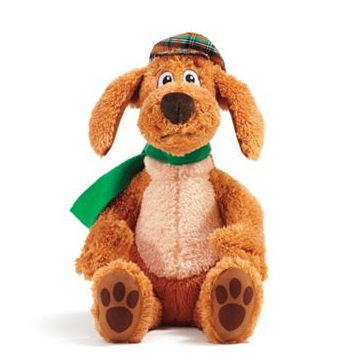 Kohls Cares has a annual book and matching stuffed animal initiative to help kids. 100% of the profits go towards helping kids with education and health initiatives nationwide. Books are a great way to spend quality time with your child and increase they creative thinking skills. 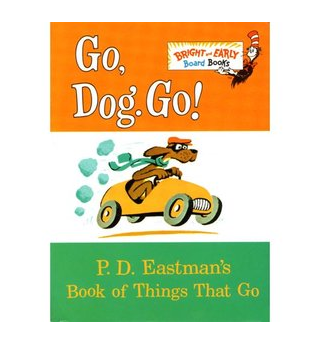 The first book I ever purchased for my child was “Go Dog Go”. This book brought so many memories! We pick up the books every year for our family and close friends. We adore them. We absolutely love these! Make sure to stopped by Kohls to pick up your copy or buy all 5 books with matching stuffed animals. At $5, it’s truly a priceless gift that will make memories for a lifetime.